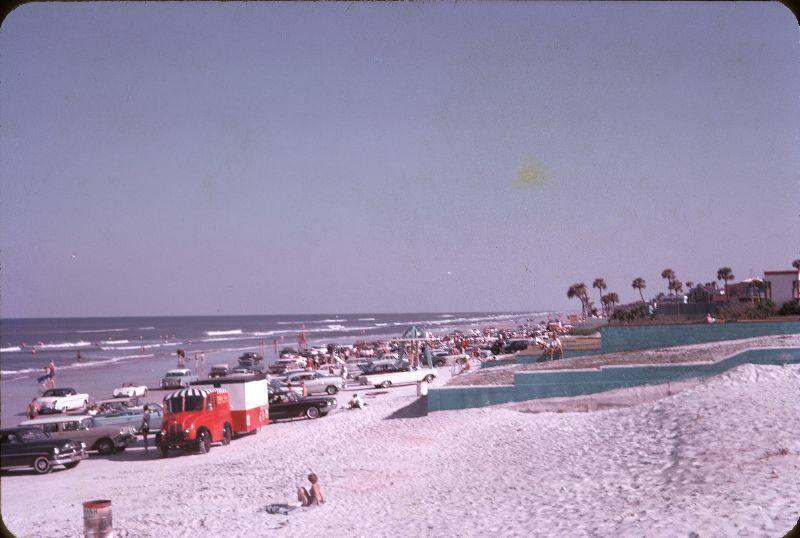 Daytona Beach is a city in Volusia County, Florida, United States. It is a principal city of the Deltona–Daytona Beach–Ormond Beach, Florida metropolitan statistical area. 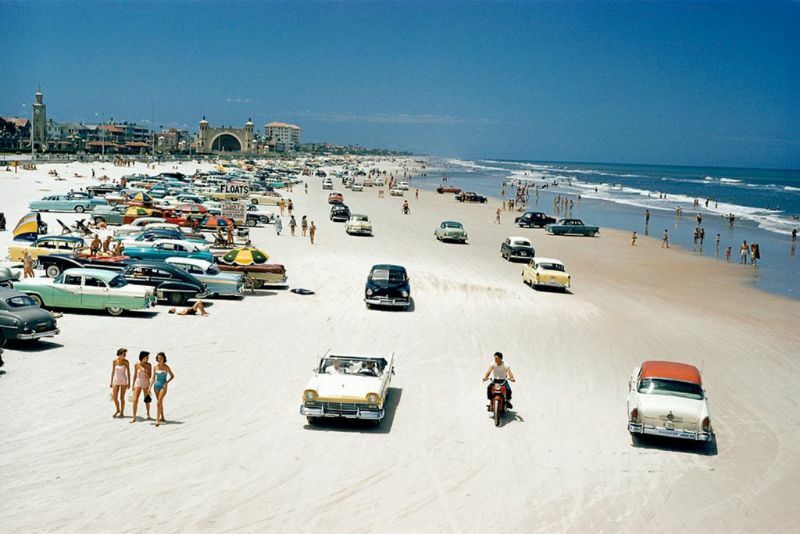 Daytona Beach is also a principal city of the Fun Coast region of Florida that is historically known for its beach where the hard-packed sand allows motorized vehicles to drive on the beach in restricted areas. 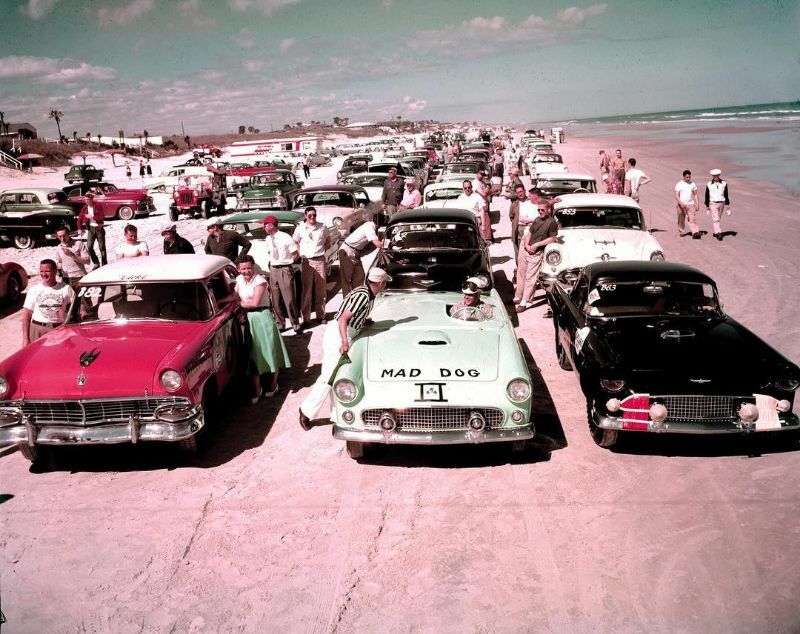 This hard-packed sand made Daytona Beach a mecca for motorsports, and the old Daytona Beach Road Course hosted races for over 50 years. This was replaced in 1959 by Daytona International Speedway. 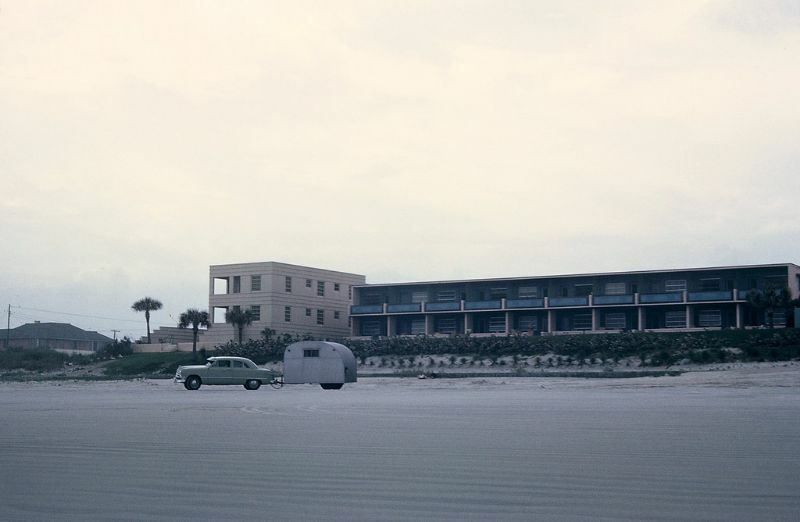 The city is also the headquarters for NASCAR. 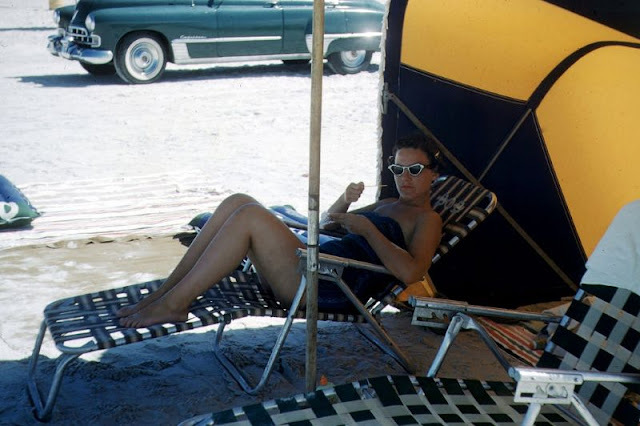 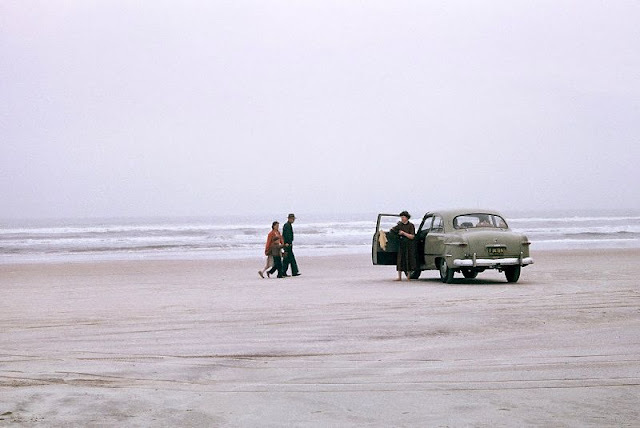 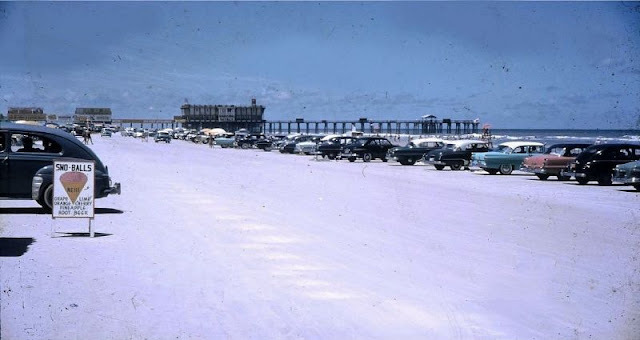 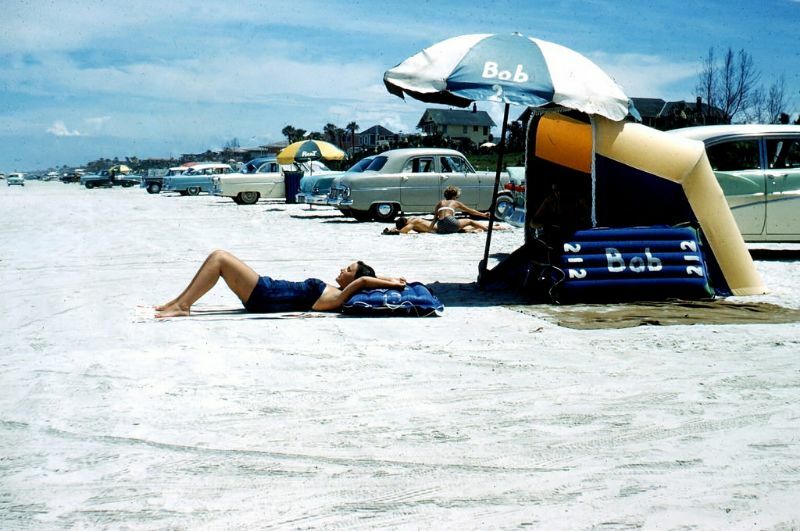 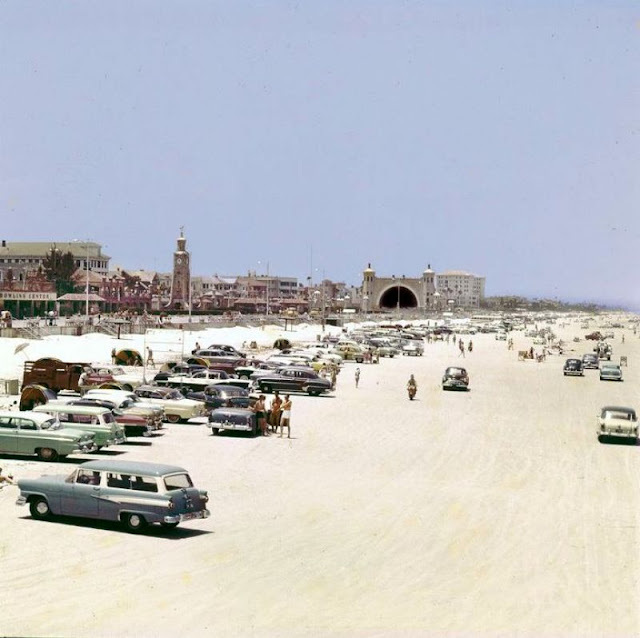 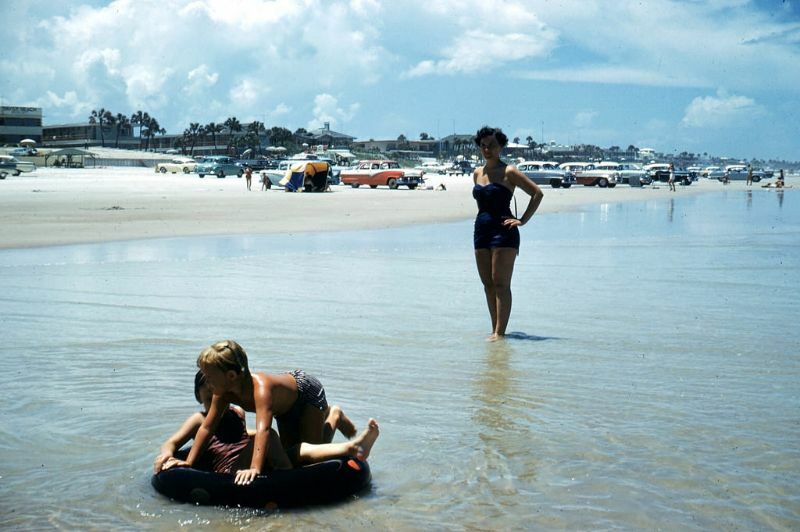 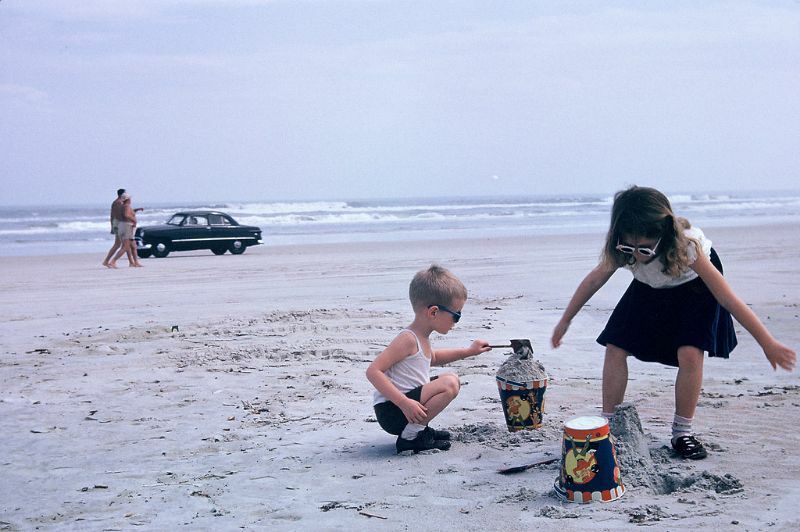 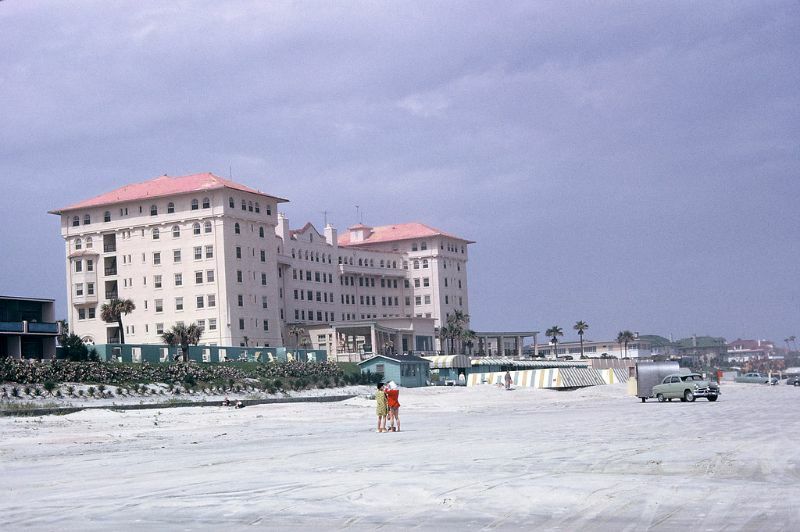 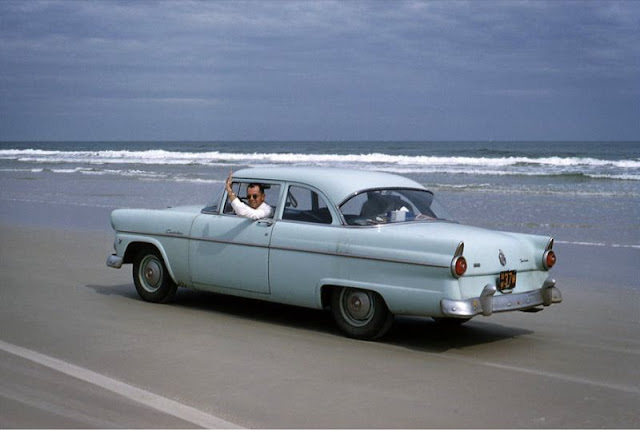 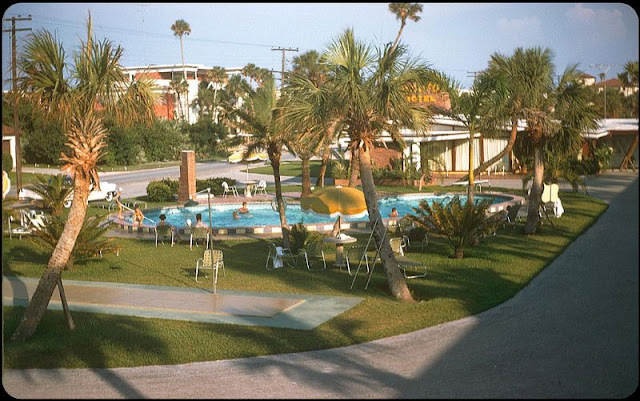 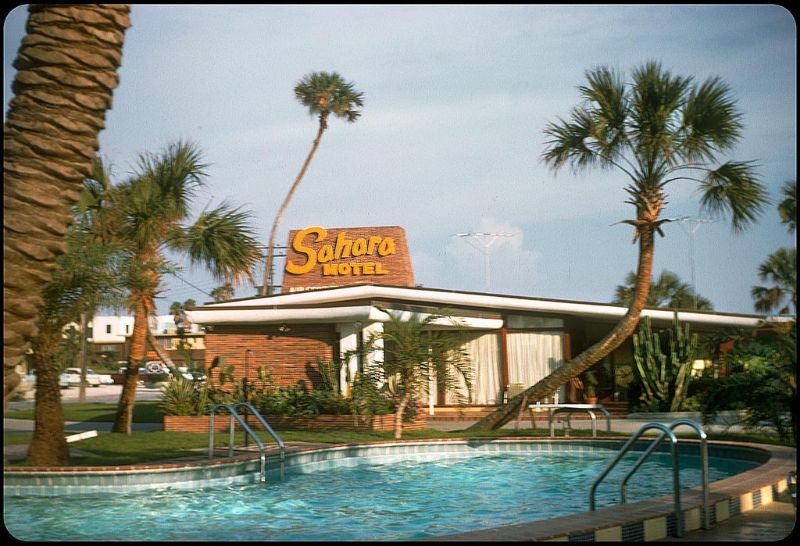 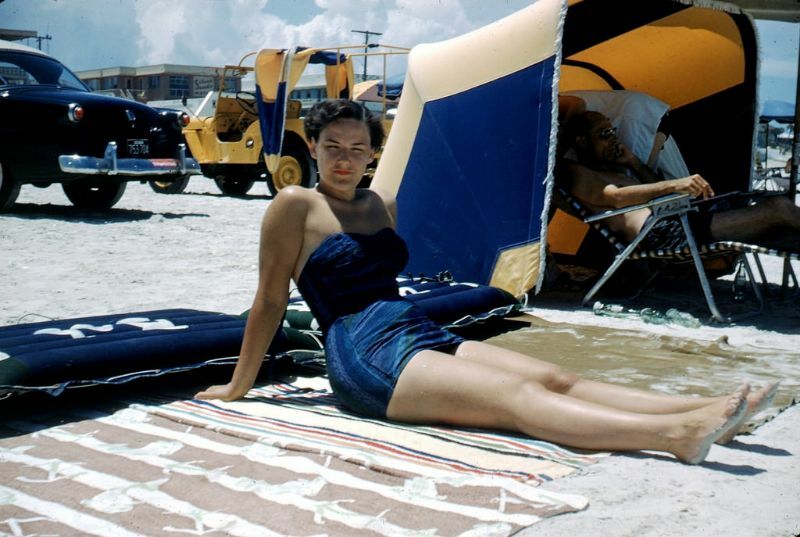 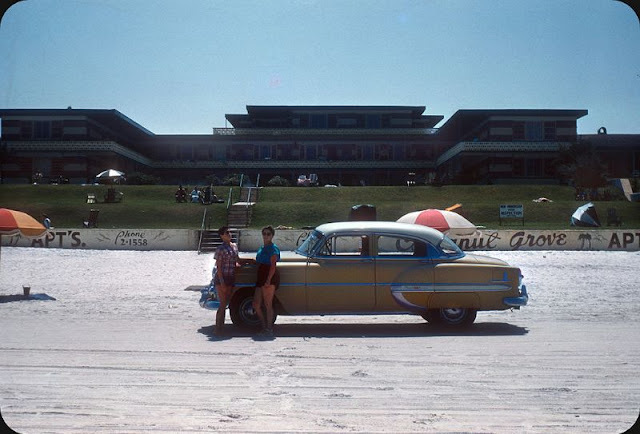 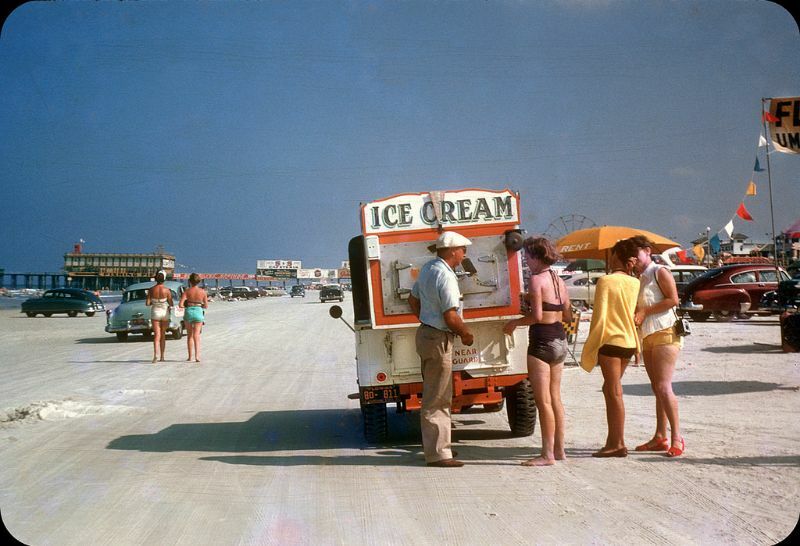 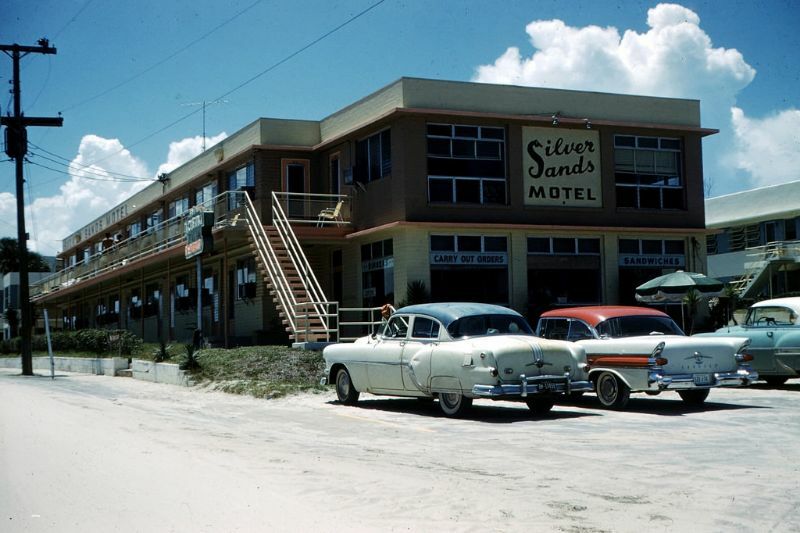 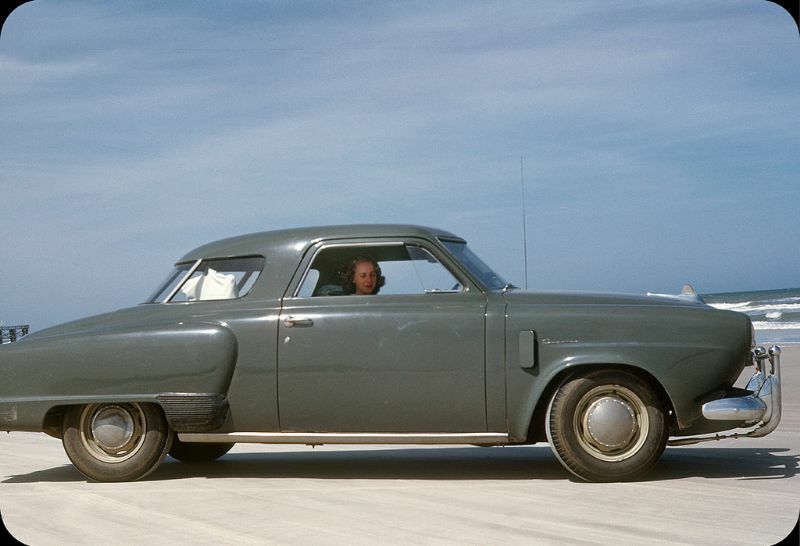 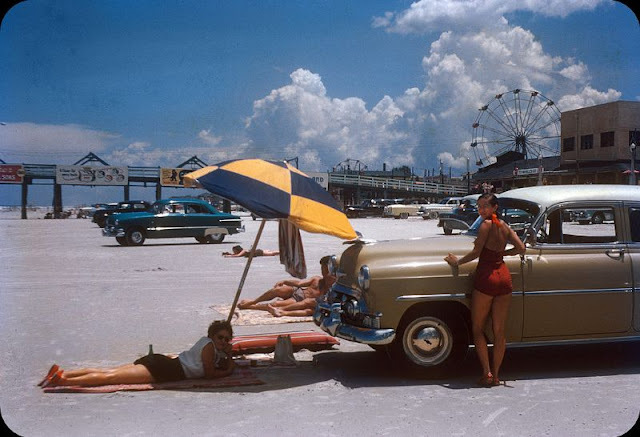 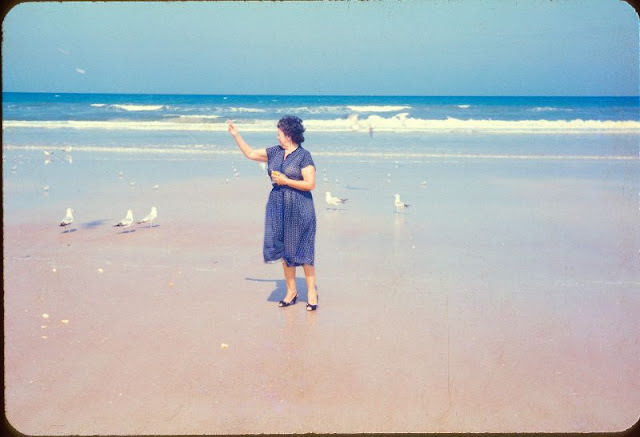 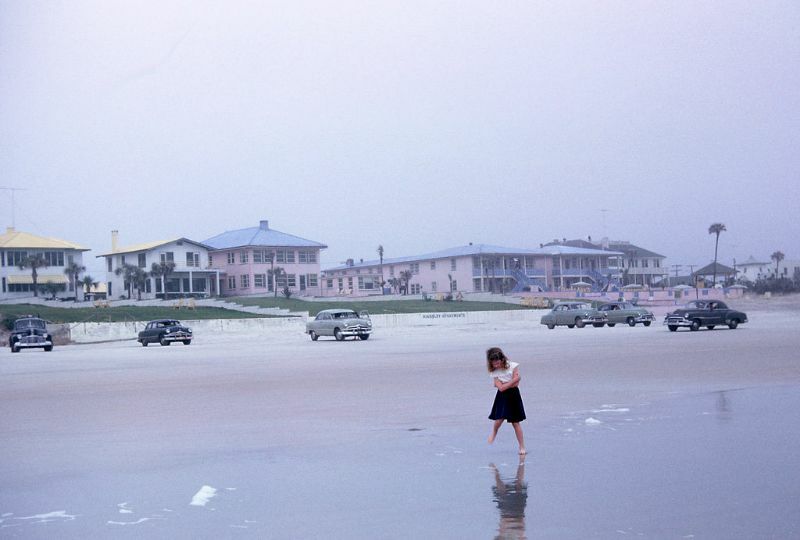 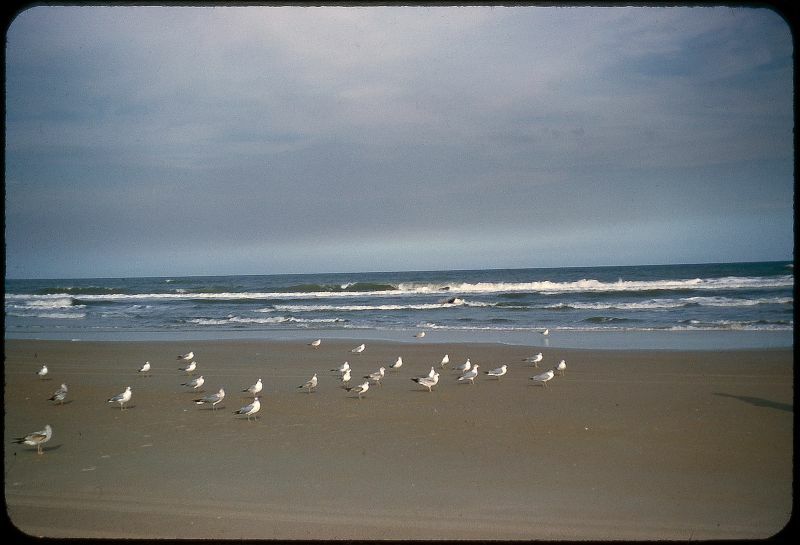 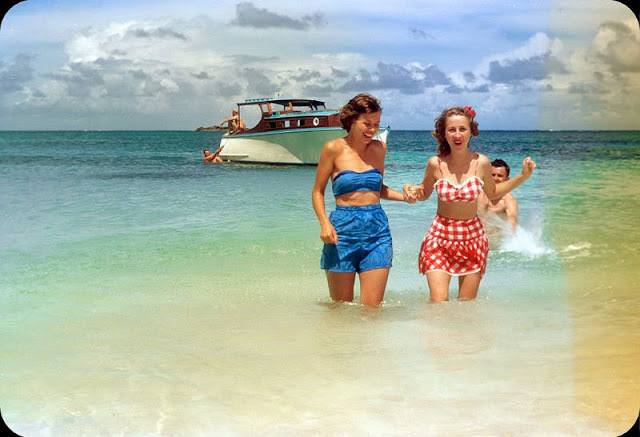 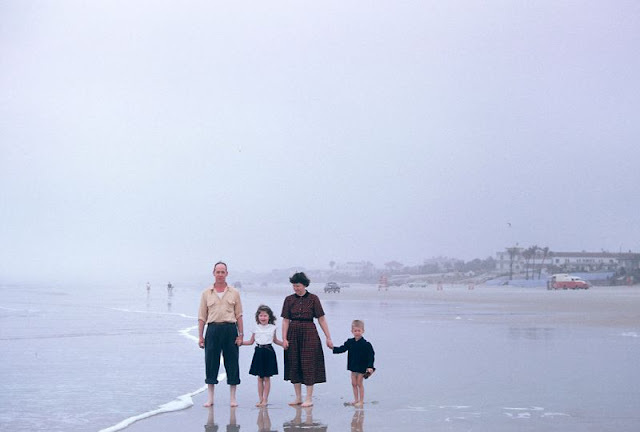 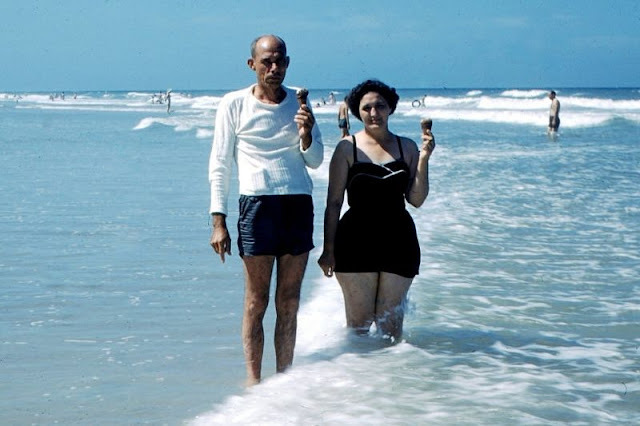 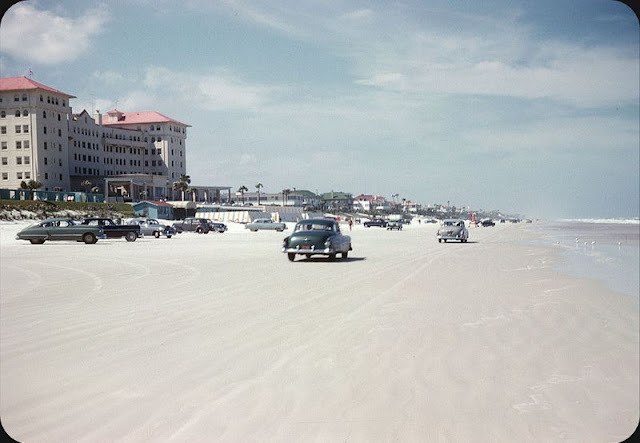 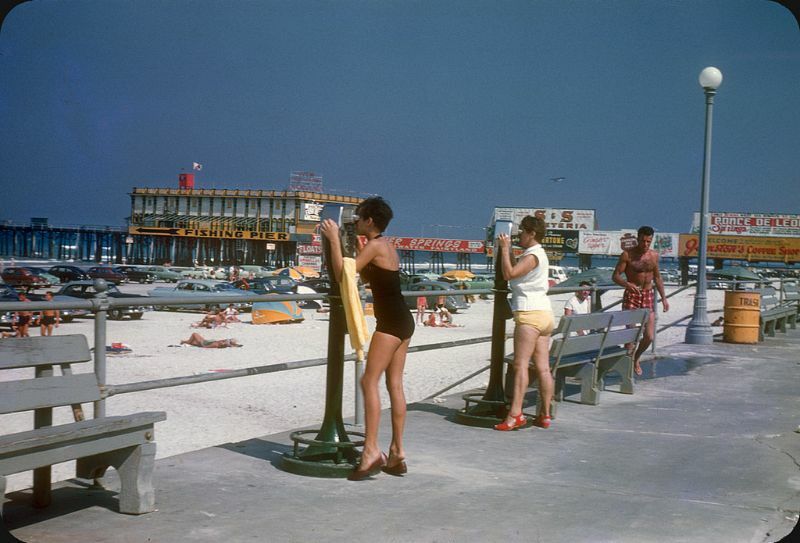 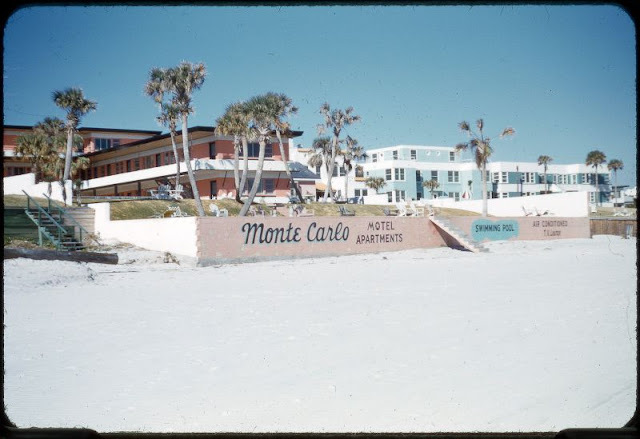 Take a look at these fascinating color slides to see the beauty of Daytona Beach from the 1950s.